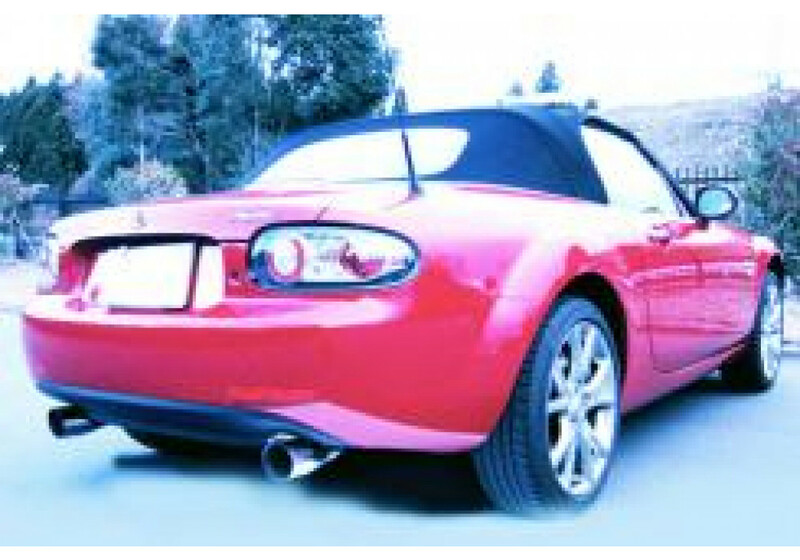 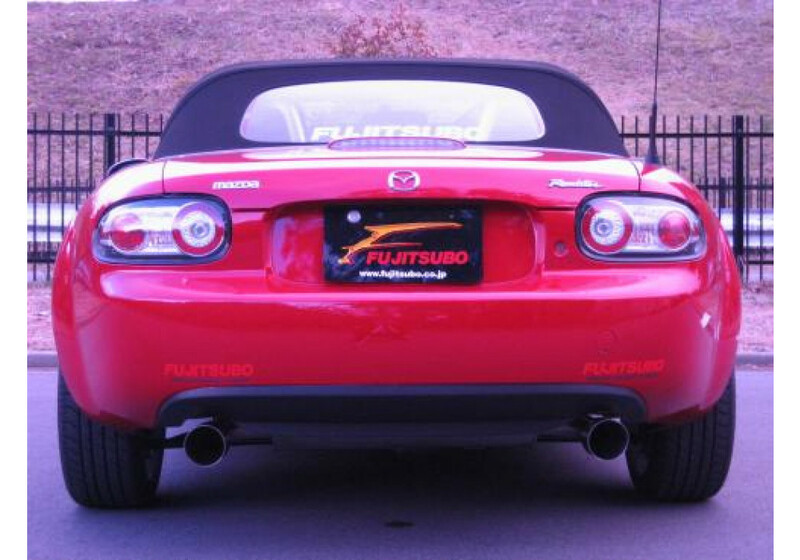 Dual tips exhaust system by Fujitsubo for the NC (2006-2015) MX-5 Miata. 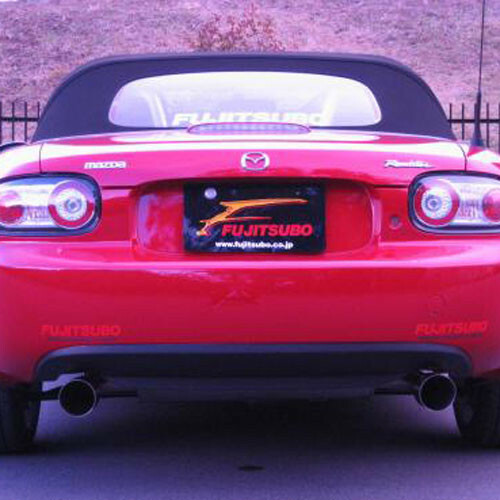 The Authorize-R gives the car a racing look and sounds very sporty. 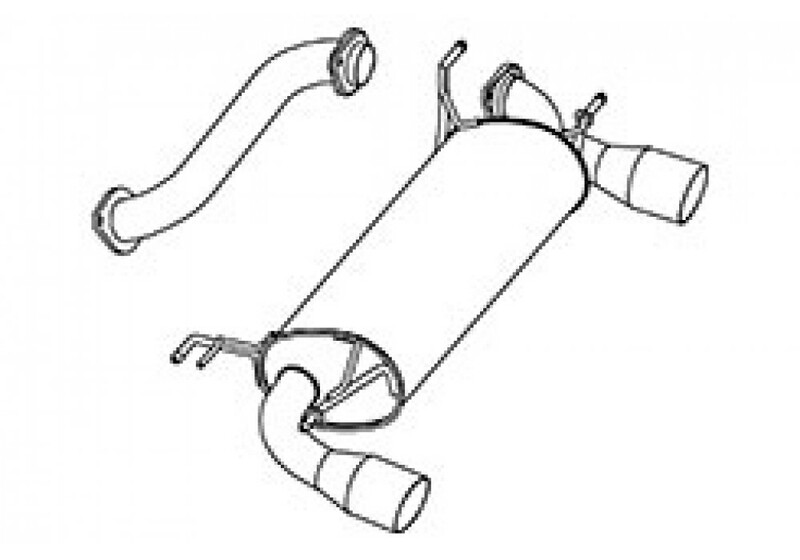 The muffler improves performance (+3.5 hp and +2N/m torque at 6320 RPM). 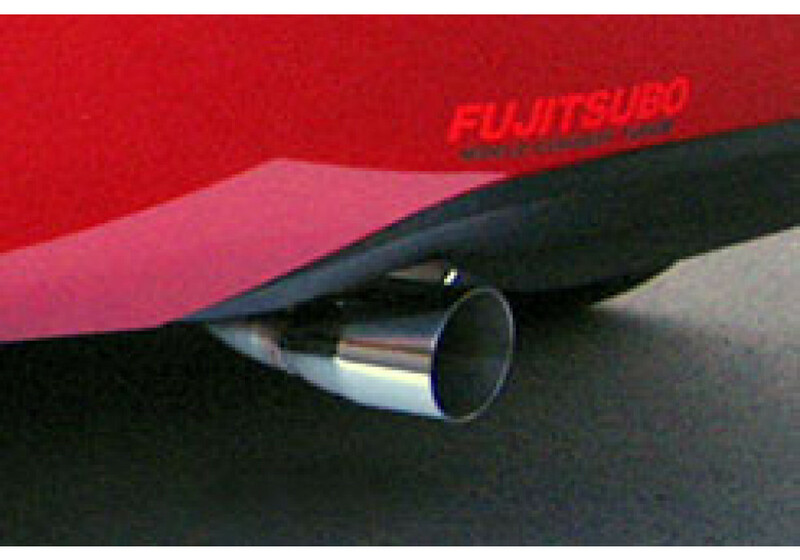 Fujitsubo Authorize-R Muffler should be ordered at REV9 Autosport https://rev9autosport.com/fujitsubo-authorize-r-muffler.html as they provide the best service and speed we've seen so far!